Black refuse sacks are a truly essential product for all environments, our black plastic waste bags are strong and durable. 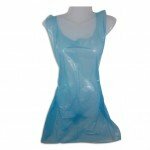 Made of high-quality plastic, these reliable bags will be suited to almost any waste needs in any environment. 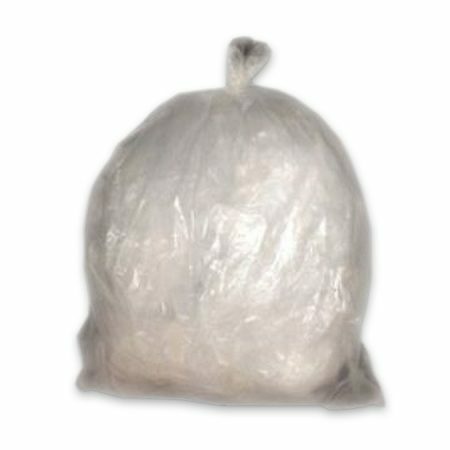 Available in a range of sizes, light, medium and heavy use, you can choose the right bags to suit your needs. 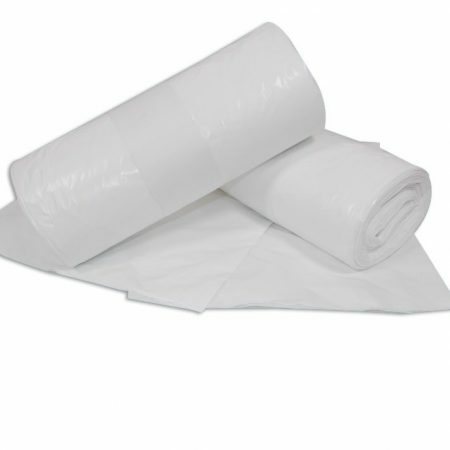 Supplied in packs of 200 bags, you can be sure you are always stocked with the right bags for your waste management needs. 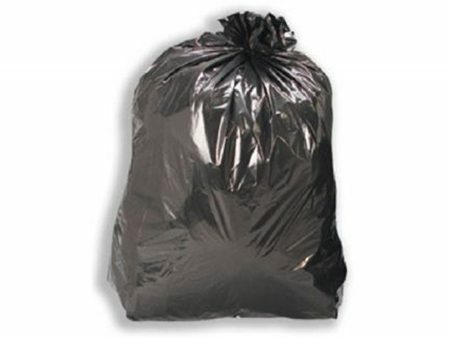 These refuse sacks can be used within your business or even within the family home. 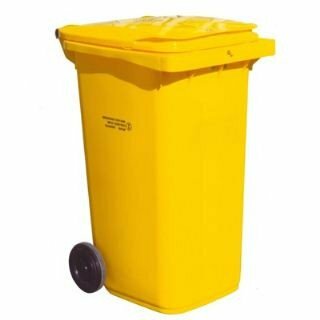 Ensure all waste is controlled and secure before taking out the trash. 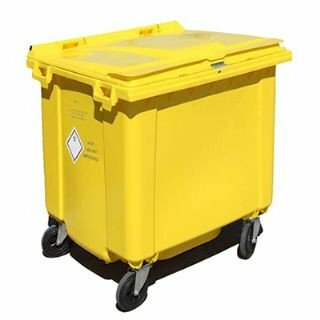 Ensure your bin is lined all year round with 200 sacks per box. Any questions do not hesitate to contact us. Our friendly staff are on hand to answer any queries you may have. Check out our social media platforms for deals news and much more!